Yes, I am aware that this was actually several days ago, but I realised I had forgotten to post the wordcountability photo from this day. Here you go, 974, in the evening, on a Sunday, after the clocks changed. I think this is good. Since that day, I have crafted no new words. 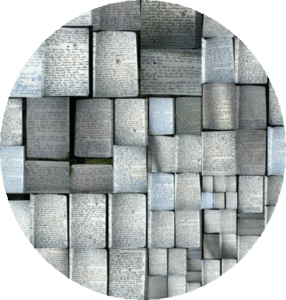 Or no new words on my tales, at least, I’ve written several thousand others. The last week has been one of working on paid freelance work, following March’s successful attempt at this model. In the past, I have done ALL THE THINGS on each day: two hours social media management, half an hour new words, some editing, some website work, etcetera. This does not work for me as well as having dedicated times for different tasks and, by times, I really mean weeks, rather than hours or days. My productivity has increased considerably since I switched to this method, both for paid freelance work and for my own words. April will prove a challenge, with some travel at the end of the month and the beginning of May, but I think I should have nearly all my paid work completed by the end of next week, leaving me able to continue those new words, edits etc. That’s the plan. Let’s see what the reality is, shall we? In other news, the epic Game of Thrones rewatch ended last night. When it commenced, on February the 16th, the worry was that it was a tall order fitting in all 67 episodes before the final season. 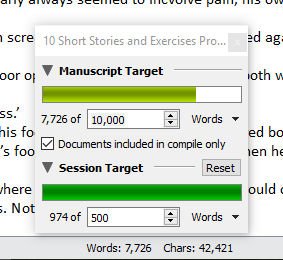 As it happened, we have ten days spare. 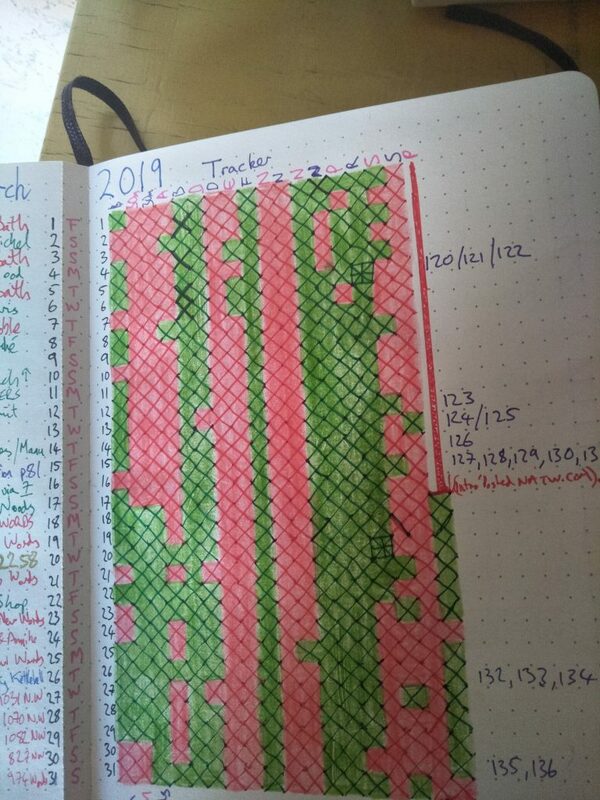 I shall talk more about my current journal in the near future, but here is a sneak peek of my tracker page, simply to add a bit of colour to this post, as well as to potentially tantalise.